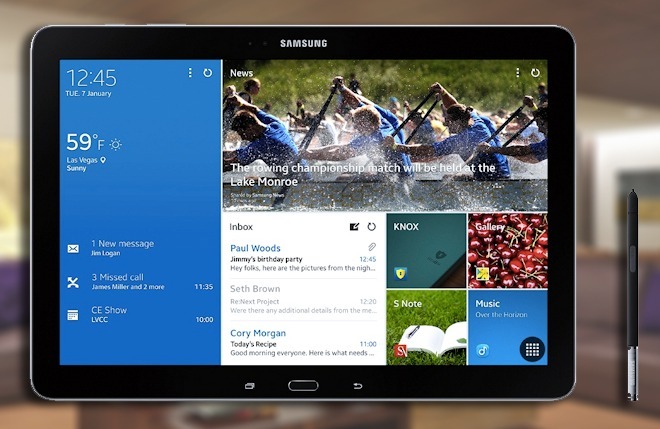 Samsung just keeps on pushing Android 5.0 Lollipop updates to more and more of its devices. Today’s lucky recipient of the latest tasty treat is the Galaxy Note Pro 12.2 LTE tablet, the huge device that was launched last year. 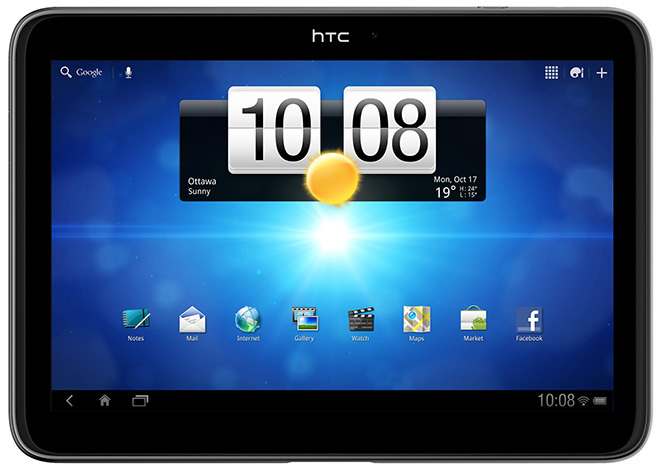 Recently, HTC was tipped of working on a low-end tablet set to release in coming months. Now we get more solid confirmation that HTC indeed is aiming to grab some space in the budget-level tablets across different countries. While the two members of Samsung’s new Galaxy Tab A series are already available in the US, the same can’t be said for the UK. Yet. 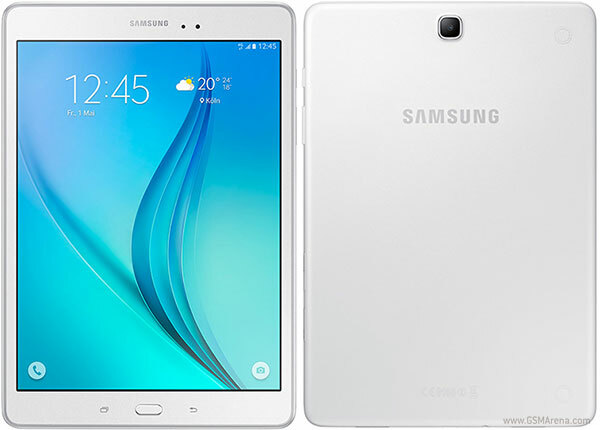 Today Samsung announced that the bigger model of the two, the Galaxy Tab A 9.7, will be out in the UK on May 21. 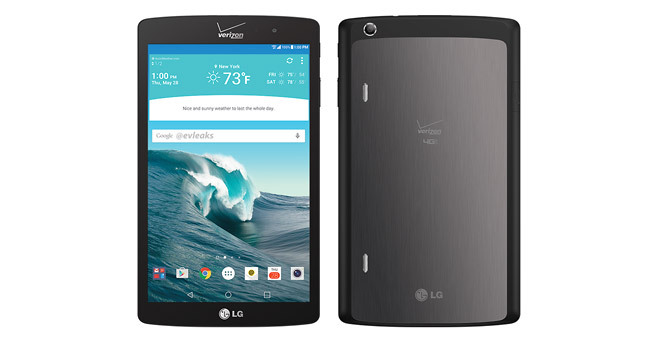 Verizon is readying a replacement for the LG G Pad 8.3 tablet, which may be dubbed the LG G Pad X.
Google posted an Android 5.1.1 Lollipop factory image for HTC Nexus 9 (Wi-Fi). The firmware sports version number LMY47X. 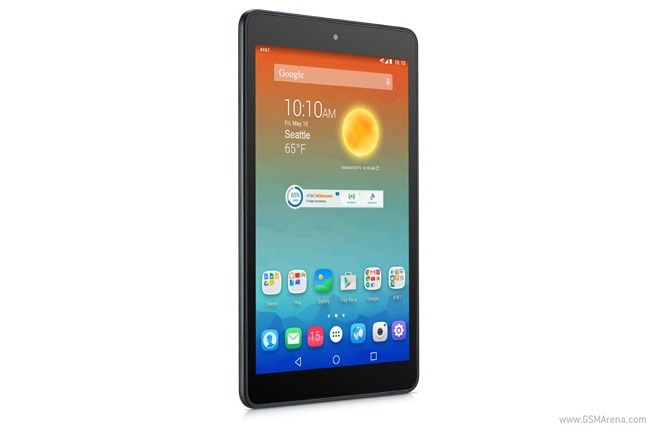 AT&T is releasing a new Android tablet tomorrow, but it’s the first one to actually bear the carrier’s brand. The AT&T Trek HD is going to become available online on May 12, and in stores nationwide on May 15. 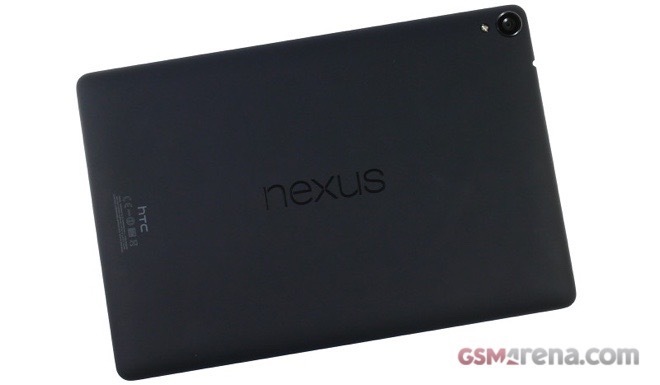 Now that it’s finally getting updated to the latest version of Android, perhaps the HTC Nexus 9 tablet might be an interesting purchase for you. 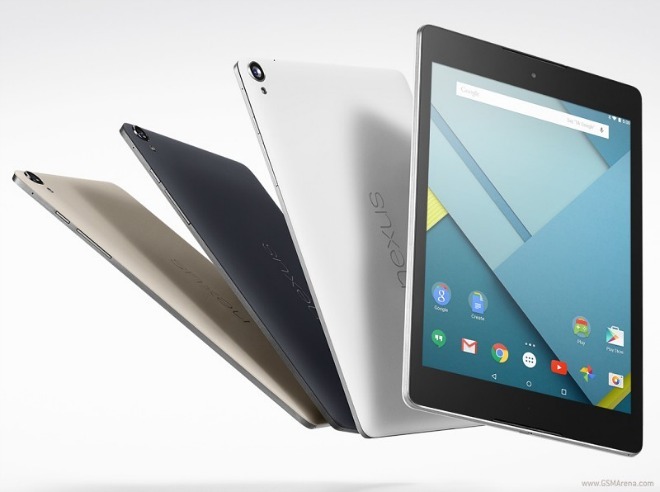 If so, and if you live in the UK, you’re in luck – for there’s just been a price drop for the Nexus 9 over there. 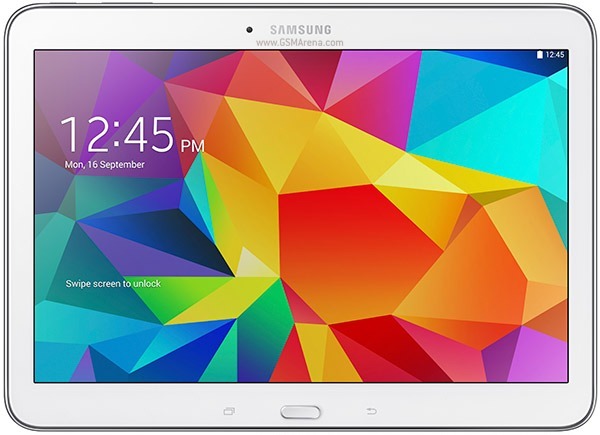 Both the Wi-Fi-only as well as LTE-capable versions of the Samsung Galaxy Tab 4 10.1 are now in the process of receiving the update to Android 5.0.2 Lollipop. This comes after the much higher-end Galaxy Tab S line has been running Lollipop for a while now. 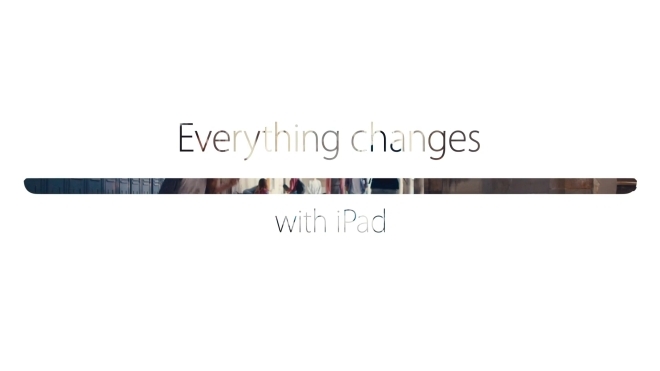 Apple has released a new ad for the iPad called ‘Everything changes with iPad’. 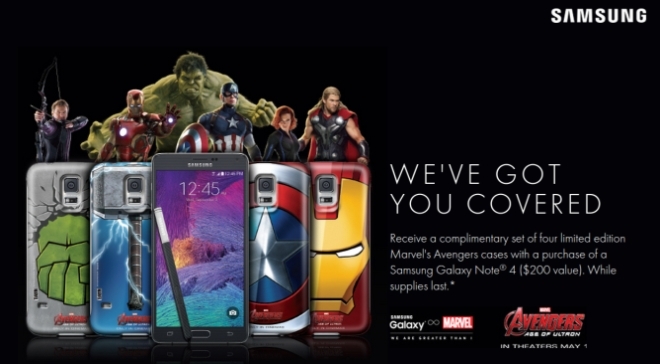 Samsung, in association with Marvel, is giving away for free a set of four limited edition Avengers cases (worth $200) with every purchase of the Galaxy Note 4 made between May 4 and June 1. 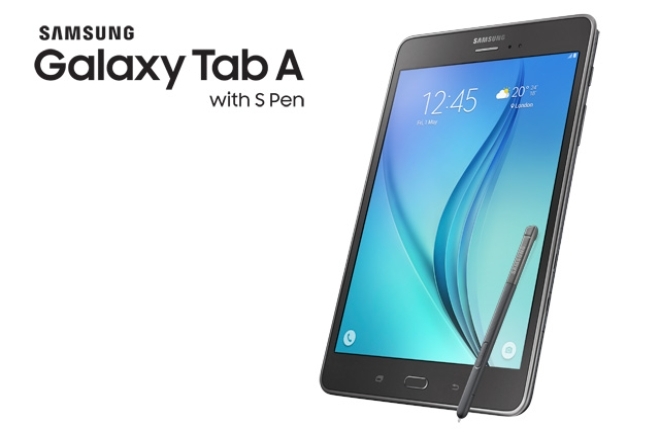 Samsung has launched the Galaxy Tab A with S Pen in South Korea. 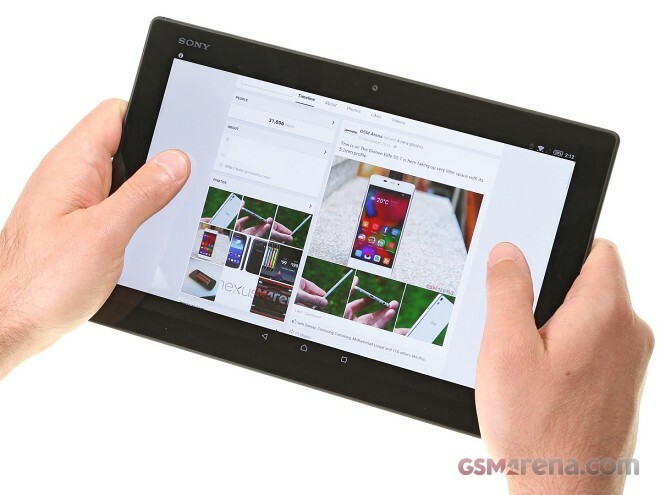 While the tablet is available in both 9.7 and 8 inch variants, only the former has been launched. It will, however, be available in both WiFi and LTE flavors. 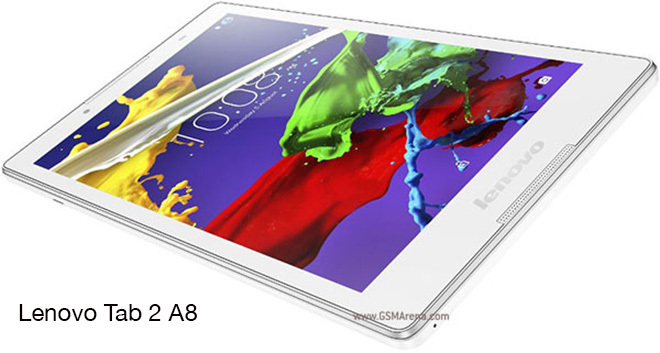 The Samsung Galaxy Tab S2 has been popping up in the rumor mill quite frequently during the past few months. 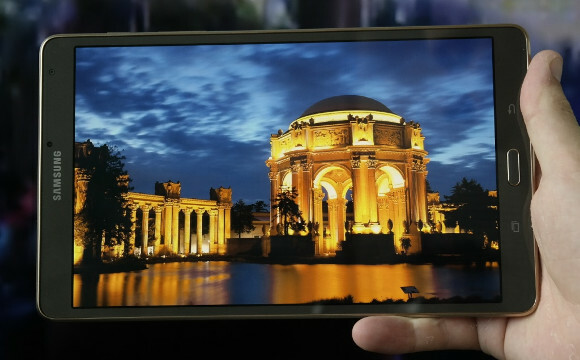 This is only natural, as the continuation of the company’s famous Galaxy Tab S line was bound to see the light of day sooner or later. Earlier this year at MWC 2015, Lenovo had announced two Android tablets powered by MediaTek mobile chipset – Lenovo Tab 2 A10-70 and Lenovo Tab 2 A8. Both packing different set of specifications are set to arrive later this year for select markets. 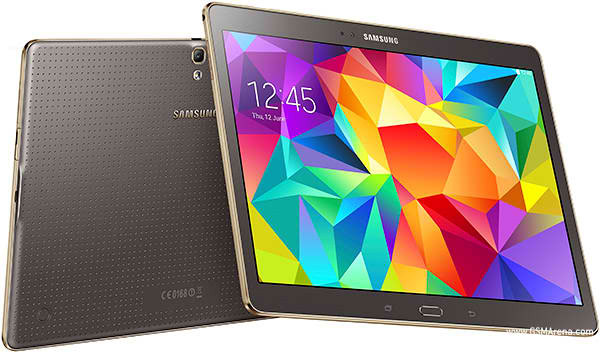 Samsung has decided to shave a cool $100 off the prices of both Wi-Fi-only Galaxy Tab S models. This is only valid for the US, and you can only take advantage of the deal if you buy either tablet from Samsung’s own official online store. Furthermore, the offer is only available until April 11.